The Echo Nest, a music intelligence platform powering smarter music apps across the web and devices, announced a partnership with Rdio today. 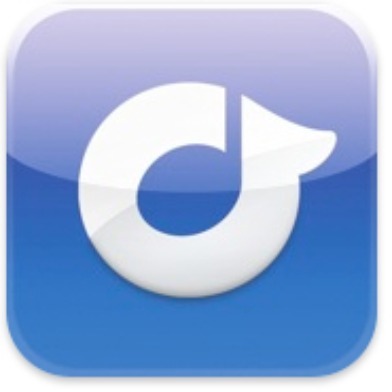 Together, the two companies will help developers build music apps using Rdio’s catalog of 8 million tracks and growing. “Through our relationship with The Echo Nest, we’ve just made it super easy for developers to legally access Rdio’s music catalog and build applications for the Rdio service,” says Todd Berman, VP of Engineering at Rdio. Music Hack Day is this weekend in San Francisco (May 7-8, 2011) and is sponsored in part by both Rdio and The Echo Nest.